i was wondering if anyone who tried JB4 on b58 (i got m240) could share where is the biggest gain? i know all the numbers and read multiple topics but im more interested in what it feels like? 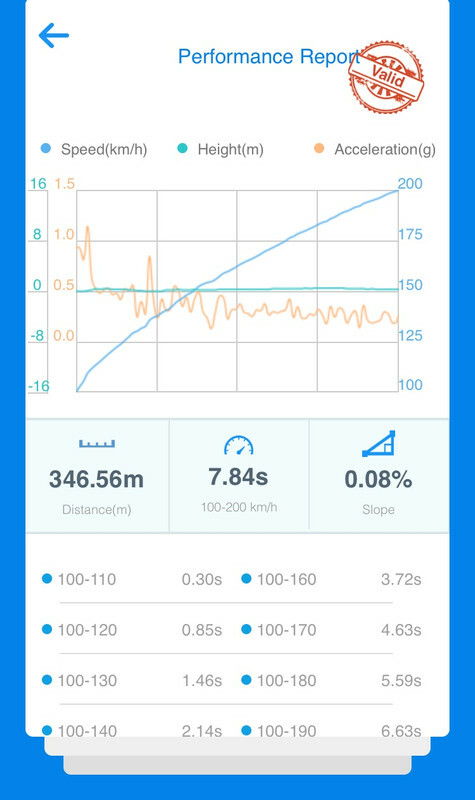 say do you notice massive increase in acceleration 0-60? or is it the torque in every gear? I’m also interested in the 0-60 and 0-100 changes with the JB box! Last edited by jason@bwchiptune on Tue Oct 02, 2018 12:52 am, edited 1 time in total. 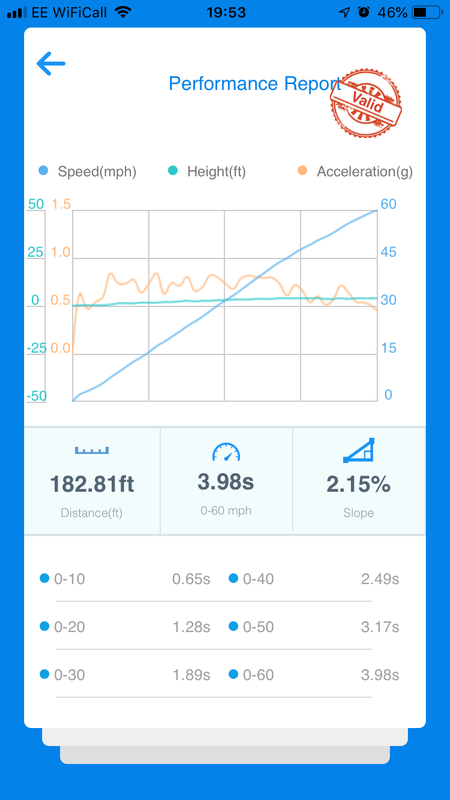 Useful info, but very little on the differences in the 0-60 and 0-100 timings, which could be the real world differences outside of a dyno rig. I appreciate tyres, weather, fuel and even differences in each engine can change this, but what’s the average increase or improvement in 0-60/0-100 timings? Or are there no differences due to power delivery in gears averaging out? 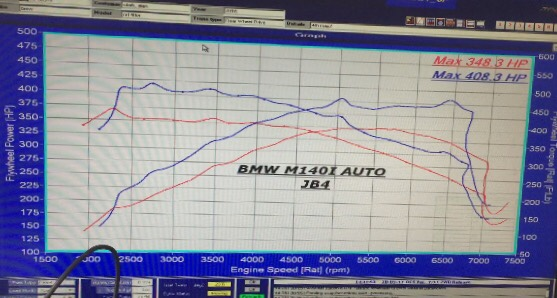 My tuned M140i now does 0-60 in 3.9 seconds 60-100mph in 3.93 seconds 100-200kmh in 7.8 seconds. I don't have any dragy times or magazine times times, but do have personal 1/8 and 1/4 mile results. 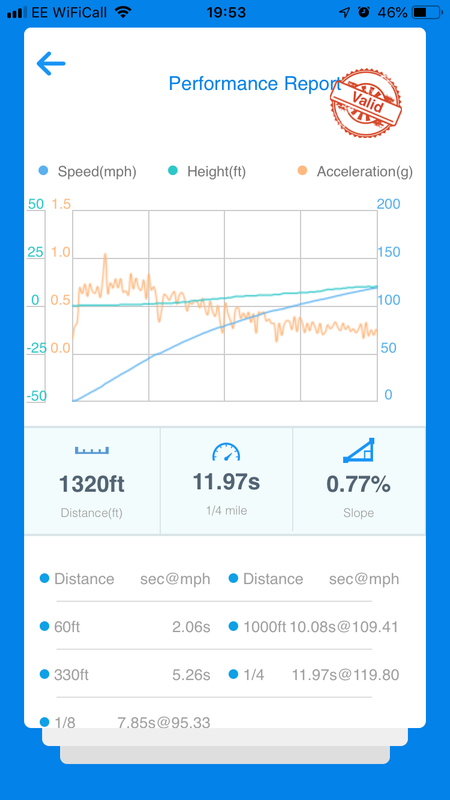 I managed 1/8 mile in 8.0 seconds at 92.9 mph. so would assume 0-100 of 9? Which is probably close to a second quicker than stock. This is on an M140 with JB4 only. Current: 66 AW M140i 8AT. - Double slat grills. how did you measure this 3.9 mate? awesome - did you encounter any problems with Jb4 so far? I can tell you what you've lost. Your warranty! jb4 can be removed if wanted , so warranty is not really an issue , JB4 is still a very good product , has some good gains and is easy to install, together with a downpipe pushing more then 400pk ..